Kendall was born in Bellevue, Washington and grew up in Texas, California, and Colorado. He attended the University of Denver for both his Bachelor’s degree in Finance & Accounting, and his Master’s in Accounting. 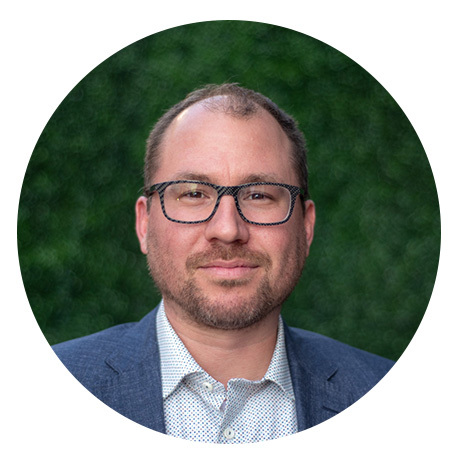 He has over 15 years of finance and accounting experience ranging from Fortune 150 companies and the Big 4 accounting firms to private startups. In his free time Kendall enjoys mountain biking, playing basketball, and cooking.